Pre Workout Boosters for sale. 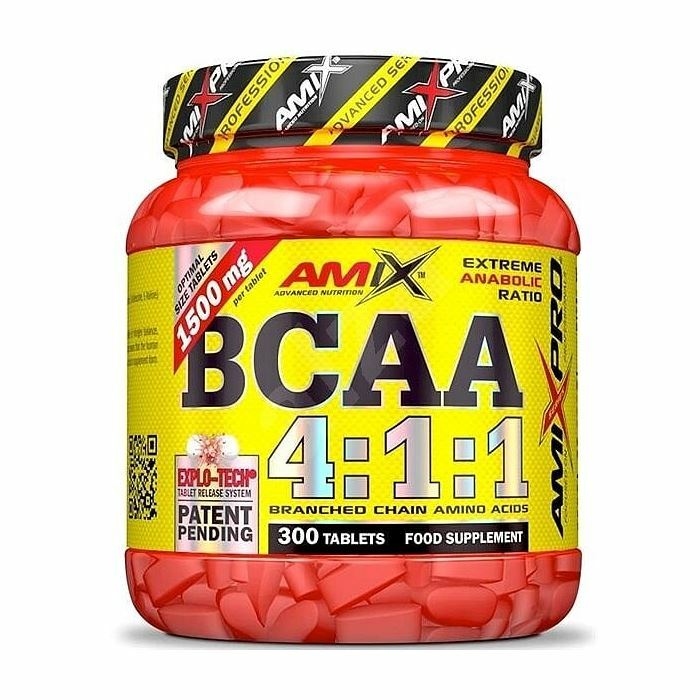 Buy cheap Pre Workout Boosters DMAA. Pre Workout Booster Shop. The best and most effective training boosters at discount price. Pre Workout Boosters for more power – more focus – more energy – better performance! 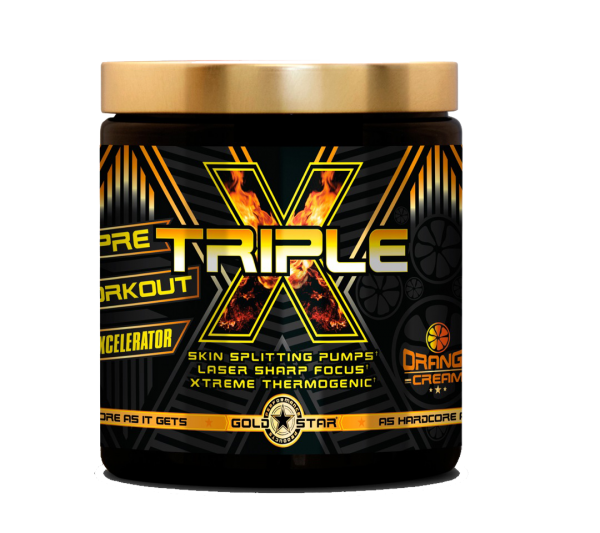 With the Pre Workout Boosters in old Formula / USA / US versions faster to your goal! 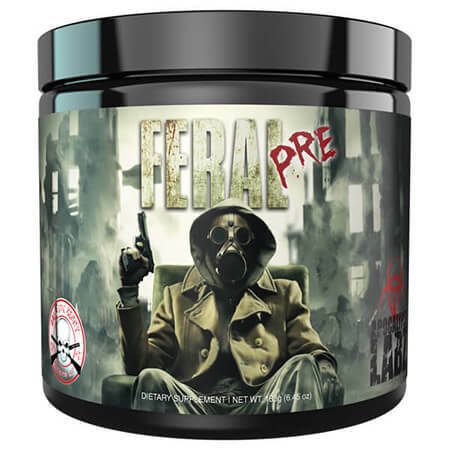 Pre Workout Boosters bring your endurance to a whole new level. 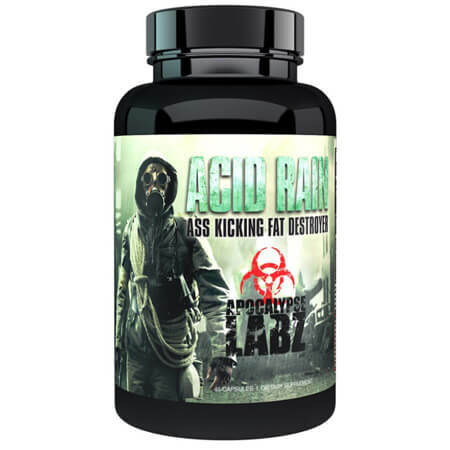 Pre Workout Boosters with top ingredients such as DMAA, HCL, Beta Alanine, Ephedra, Geranium, Schizandrol, and much more. 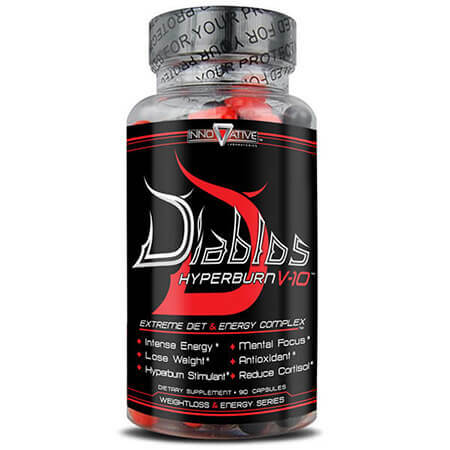 Pre Workout Boosters Shop Pre Workout Boosters now at discount price! 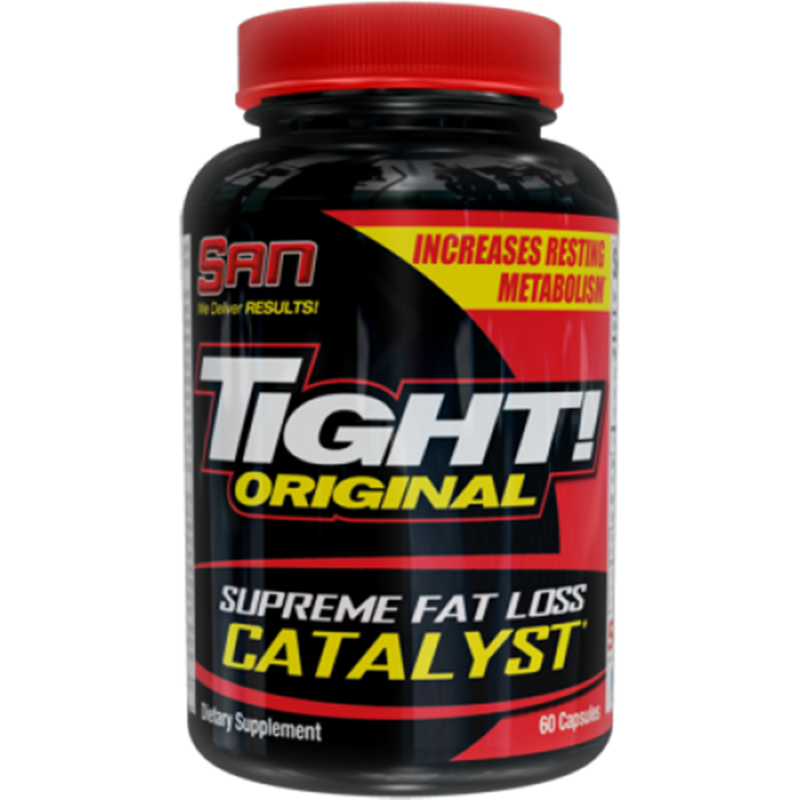 Using a Pre Workout Boosters to create or accelerate muscle building, is probably the desire of any bodybuilder and bodybuilder. Countless supplements advertise exactly this promise. However, a Pre Workout Boosters can easily build muscle building. Is this rather a fallacy? In the following, we will give you some information to answer exactly this question. To reach the conclusion, this is possible. This is why Pre Workout Boosters are also used in fitness and bodybuilding (training athletes). However, the question of the effect is product-dependent. This is exactly why we have compiled the best Pre Workout Boosters for you. You can buy the most effective & best Pre Workout Boosters at a top price in our shop. The Pre Workout Boosters products are distributed throughout the EU / directly from the EU. 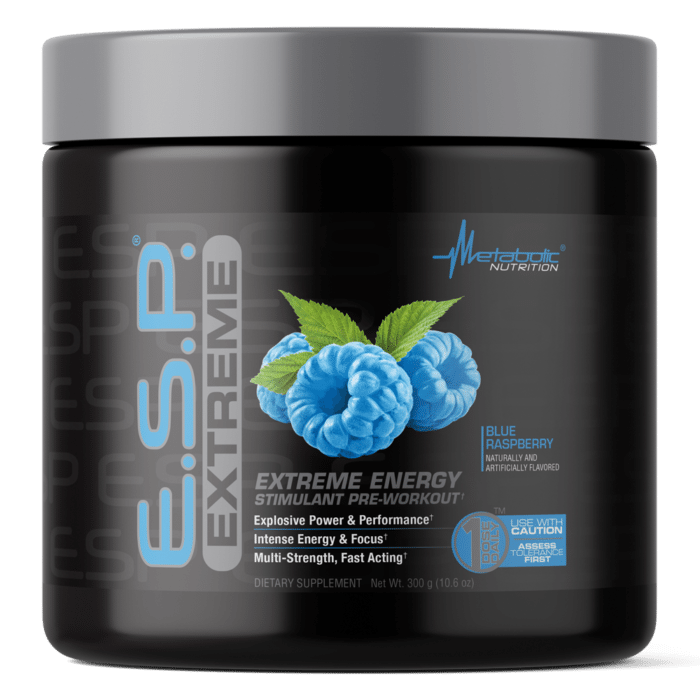 Pre Workout Boosters – What is it? As well as other additives or flavorings. 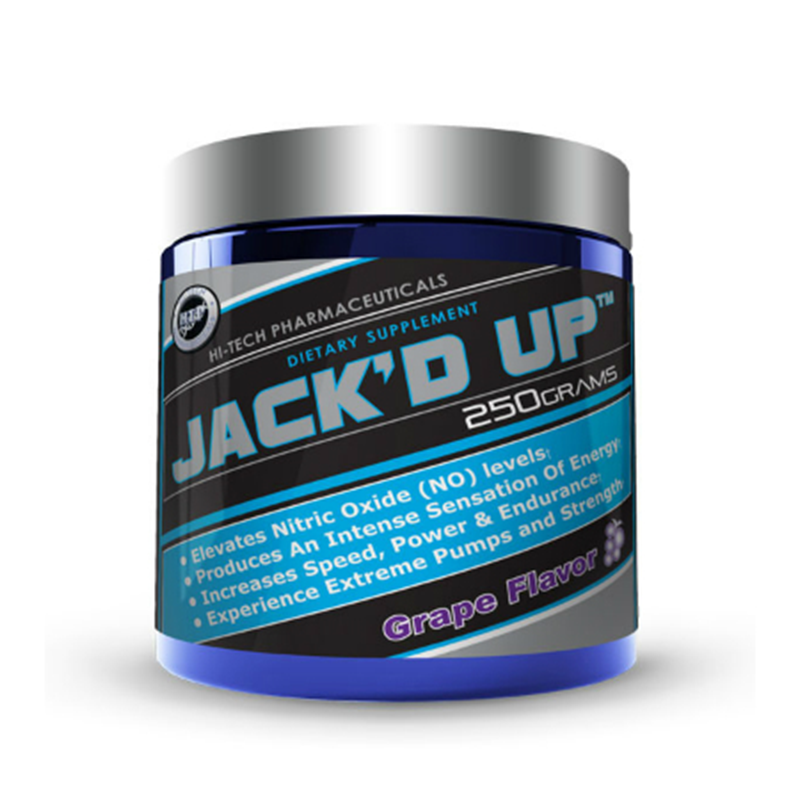 In order to give an overview of what can be contained in a booster, we have now published the list of ingredients of the popular and popular booster “Jack3d old formulation original USA version“. Here is to see what is included. 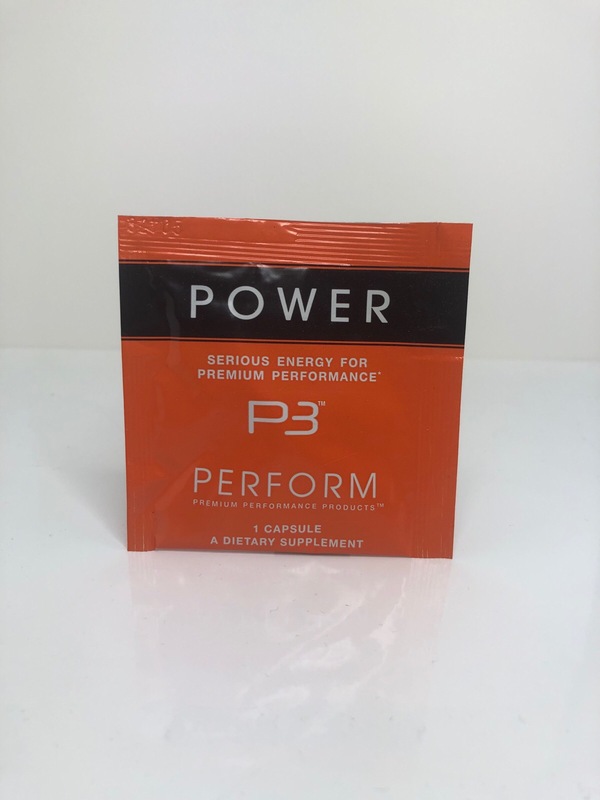 Not only could this Pre Workout Boosters be superior in cognitive tasks that require a good focus, but it could also be shown to increase the work capacity of the muscles while increasing the physical strength can increase by 222% ! 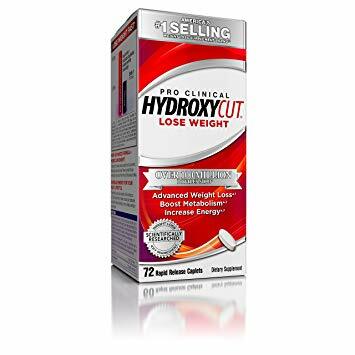 Arginine alpha ketoglutarate, creatine monohydrate, beta alanine, caffeine, 1,3-dimethylamylamine DMAA, caffeine: direct influence on the central nervous system. Improves the cognitive system. You are simply more concentrated and active in the matter. 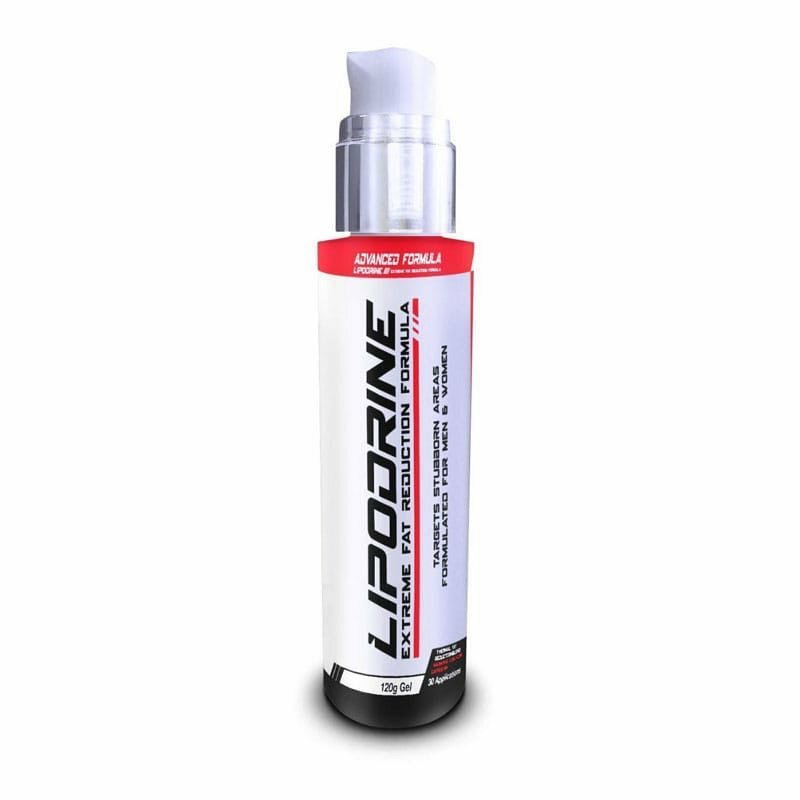 Beta Alanine: Is a buffer for lactate, this will delay the hyperacidity of the muscle. Why 1-2 repetitions can be done. Arginine: L-Arginine is an amino acid. Which promotes the circulation of the capillary. 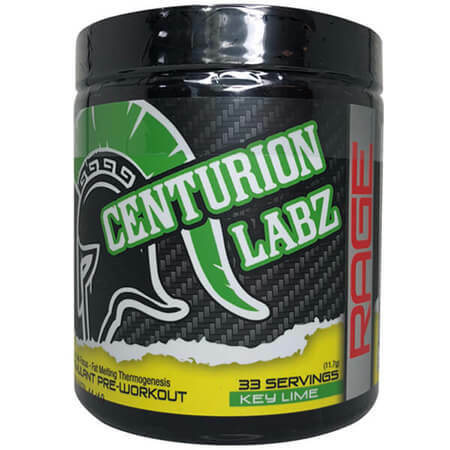 Creatine: Creatine provides energy. Particularly at the beginning of the exercise and thus one can train explosively and heavier. DMAA (1,3-Dimethylamylamine): Produced in 1944 for the first time. It served the purpose of destroying the nose. Side effects such as concentration of better focus and euphoria came later. That’s why Jack3d took advantage of these side effects and blended it into the Pre Workout Boosters. Can Pre Workout Boosters build muscle now because? Quite simple answer: Yes, a Pre Workout Boosters can definitely contribute enormously to muscle building. The high expectations of many athletes can be met with the right product. Anyone who hopes to build muscle by simply taking a training booster must be disappointed. 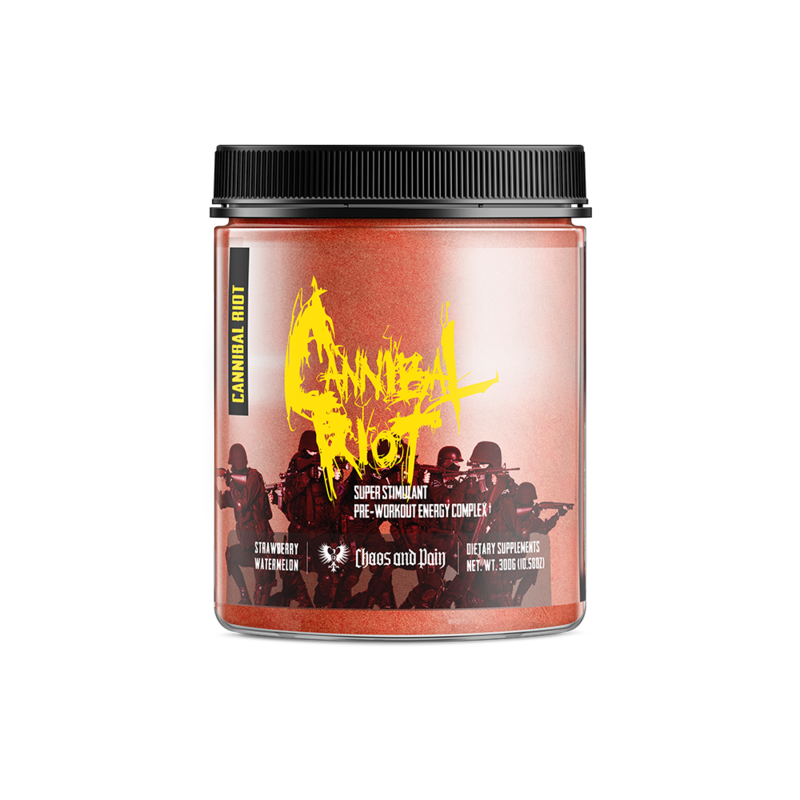 A Pre Workout Boosters supports the muscle build-up through the ingredients and has a huge impact on this. You get a clear focus, fill up the memory and can train more specifically and much harder. The partial massive pump inspires the athletes and creates additional motivation. Athletes are thrilled by the effectiveness of the original USA Pre Workout Boosters! Pre Workout Booster Capsules or Pre Workout Booster Powder? Who wants to consume a Pre Workout Boosters, usually has several ways to do so. This is the fact that besides the conventional and often applied Pre Workout Booster Powder, there are also Pre Workout Boosters capsules. 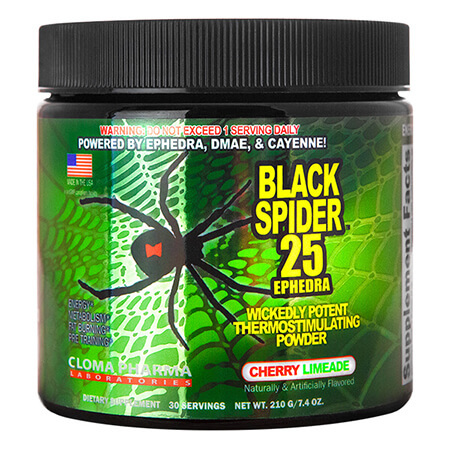 But which Pre Workout Boosters (as a capsule or as a powder) is now better? Is there any difference in the ingredients or dosage? 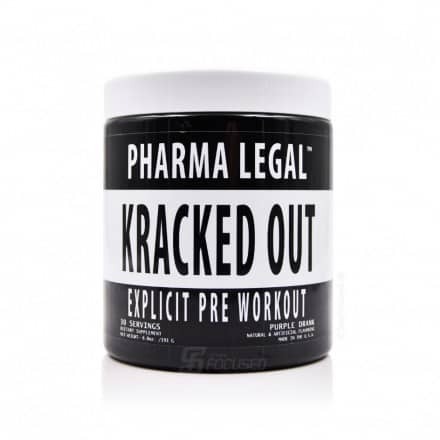 Pre Workout Booster as a Powder or Capsule – What’s Better? Basically, and this can be applied to almost all supplements in the field of bodybuilding, there are no real differences. The athletes prefer the Pre Workout Boosters rather than powder or capsules. Usually this is also dependent on the respective product. 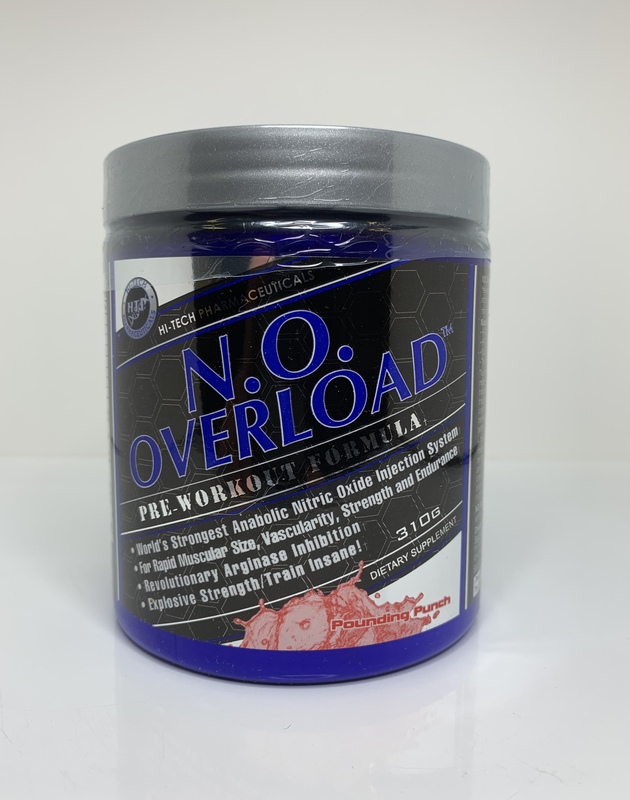 Products like Jack3d Booster, Mesomorph Booster, Psycho Booster Muscle Junkie, Turbo 2.0 PNI Booster, Prodigy PNI Pre Workout Boosters, Speed ​​X Lecheek Nutrition is only available in powder form. With the exception of Finaflex Stimul 8. 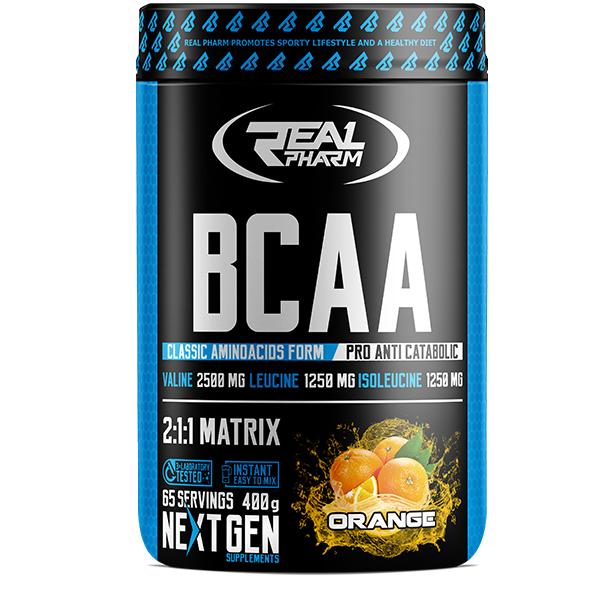 This Pre Workout Booster is available as Finaflex Stimul 8 in capsule form (Tabs) and also as Stimul 8 Finaflex HCL in powder form. Supplements as well as pre workout boosters are excluded in eight out of ten cases from powder (single substances, such as zinc, magnesium and beta-alanine once). Pre Workout boosters powder has clearly the advantage that it can be freely dosed and divided. It is often delivered in small or large doses and stirred at home as required. Also in our shop are almost all pre workout boosters from powder. 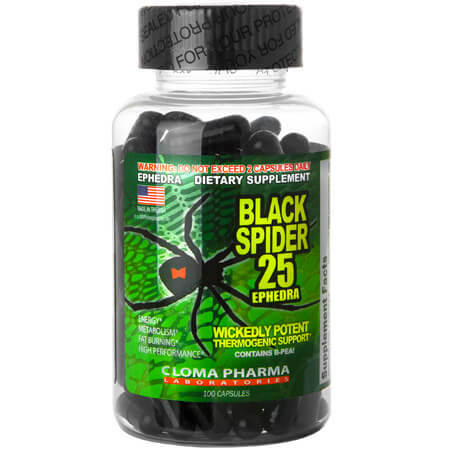 Disadvantageous with such supplements is the possibility that powder can clog in contrast to tablets. On the road, Pre Workout boosters powders are more unpractical than capsules. Usually the booster products are consumed before they clump together. 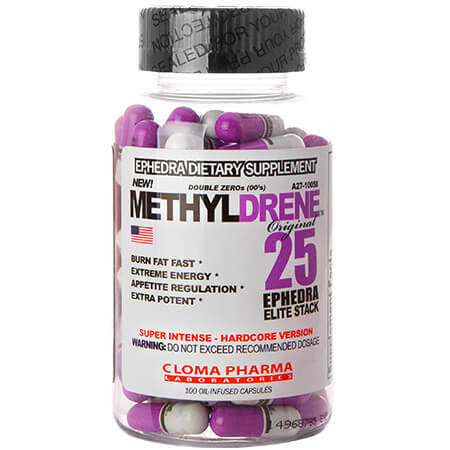 A few pre workout boosters, such as Methylene 25 Elite Training Booster, Geranium DMAA 60mg USA, Finaflex Stimul8 Pre Workout Tabs are offered in capsules. The advantages are clearly the practical carrying on the road and of course the durability. Thus pre workout boosters capsules can not clump together because they are surrounded by a thick gelatin layer. A major disadvantage is the intake and dosage of the Pre Workout Boosters. So there are people who have problems with large capsules. In addition, such a supplements can be much poorer, since one can go up and down only in steps (one capsule). These are, therefore, advantageous in the first place on holidays, on trips or when the studio is visited from work (or after work). The majority of the best pre workout boosters are available in powder form! Basically, it can be said that Pre Workout Boosters Powder and Pre Workout Boosters capsule supplements have hardly any differences and are rather a taste. Depending on whether mobility or simple dosage is desired, one or the other Pre Workout Boosters can be used. However, the manufacturer and the desired product as well as the ingredients and ingredients usually decide on the dosage form. 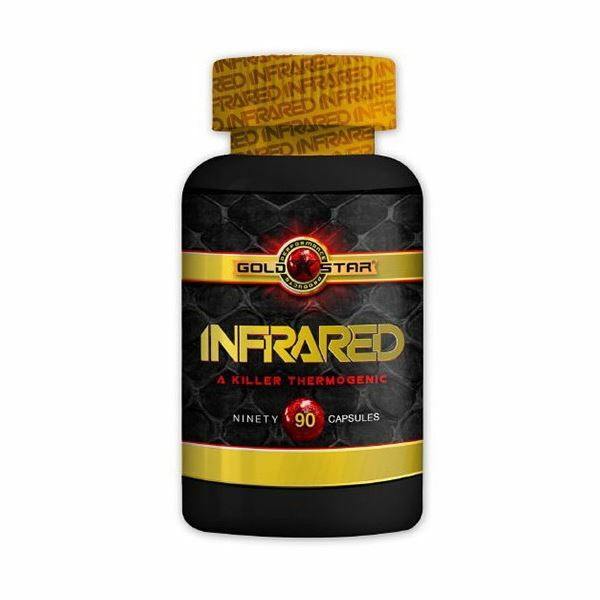 Usually, the decision Pre Workout Boosters Powder or Capsule is not a relevant decision reason. Our customers almost exclusively choose product advantages and ingredients when choosing the right training booster! Harmful or healthier is, of course, not one of the variants mentioned here. The most common in pre workout boosters represented are substances, such as vitamin B1, B3 (niacin), vitamin B6, B12, vitamin C, D, cholic acid, pantothenic acid and magnesium. These components of a pre workout boosters are designed to replenish existing memory. Working with a booster muscle building is just one goal. In order to achieve this, the body must be prepared perfectly for a workout. Therefore the many vitamins & minerals. Depending on the respective vitamin and mineral dose is always the respective main focus of your pre workout boosters! 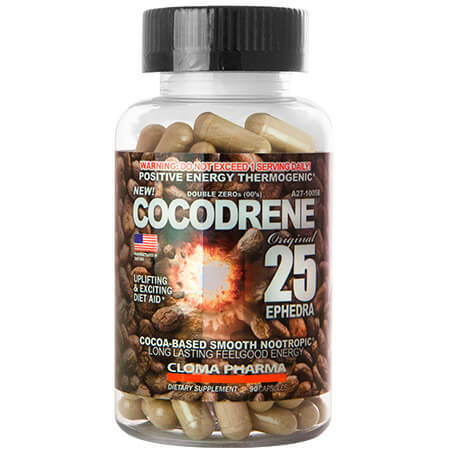 Here we come to a very important area because the stimulants ensure that a booster can build muscle. Of course, the mere intake of the pre workout boosters is not enough. It is hard to go to the iron and to lift weights. 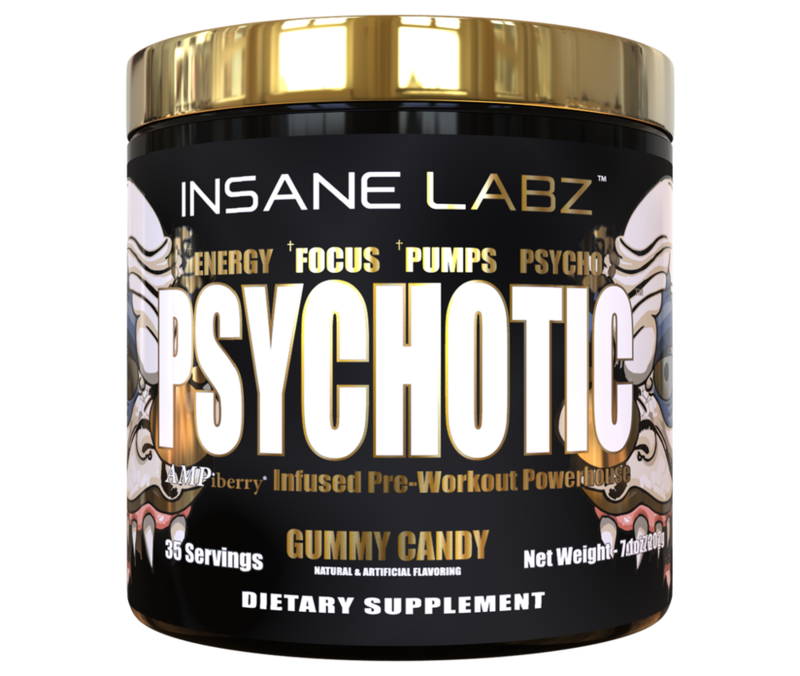 The stimulants, such as DMAA, HCL, beta-alanine, ephedra, geranium, schizandrol, caffeine, beta-alanine, taurine, arginine and guarana help. 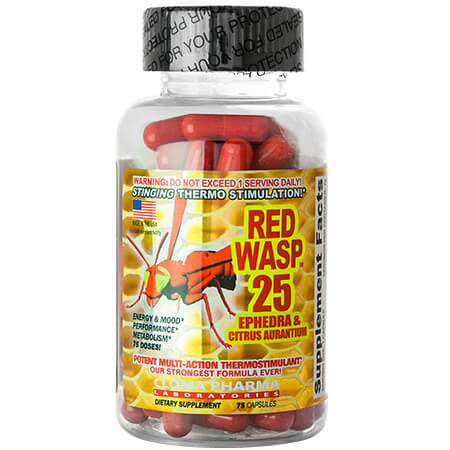 They increase the body temperature, accelerate the pulse and narrow the blood vessels. The result is a strong focus and a great pump. Anyone exercising late in the evening should be careful with the dose of his pre workout boosters. The effect can last longer. 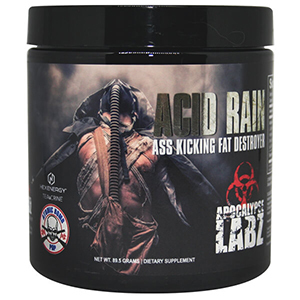 Here, many manufacturers pack their secret ingredients and mixtures, as well as creatine, flavors, glutamine, and Co. 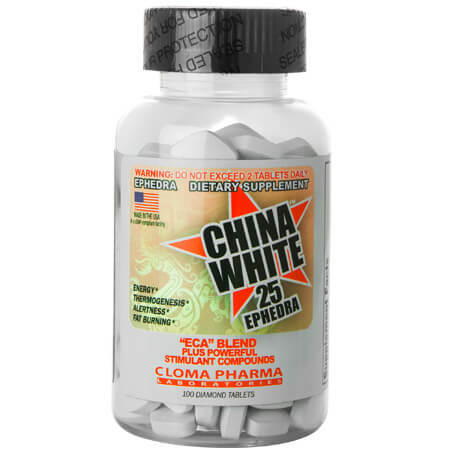 There are also substances such as synephrine, ephedrine HCL, DMAA, HCL, betaalanine, ephedra, geranium, schizandrol. 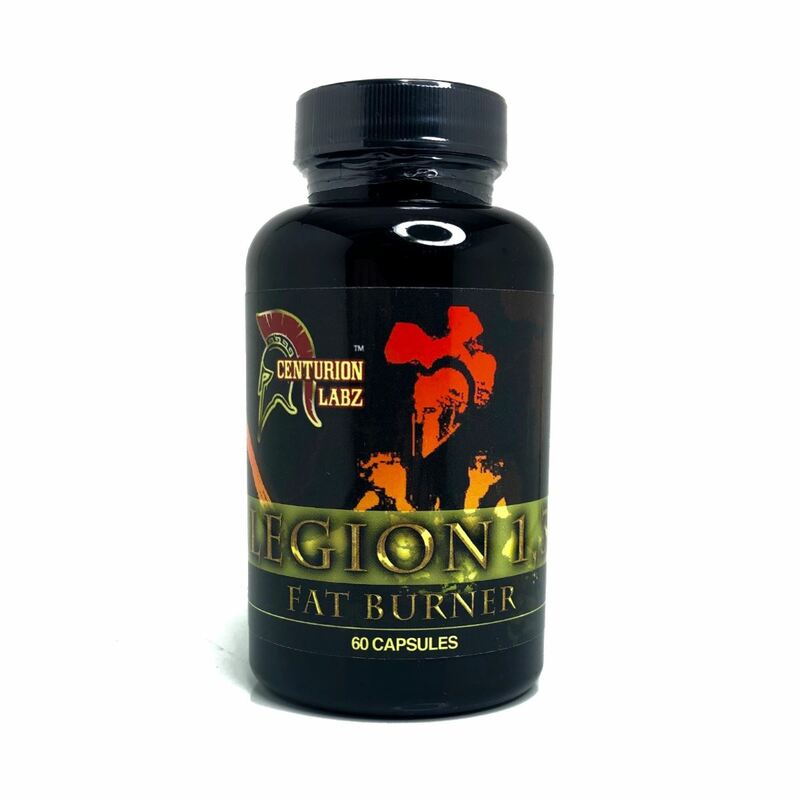 Many athletes also resort to Fatburners, who simultaneously use them as a pre workout boosters to increase the maximum strength and focus, and to use the energy from the fat burning for even more power! 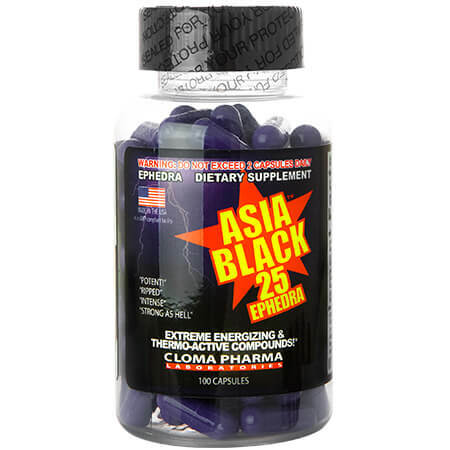 Athletes also report the successful use of ECA stacks such as methyldrene EPH 25, T5 Zion Labs Fatburner, China White Fatburner, Hellfire Fat Burner, or even Yohimbine HCL 10mg and Black Mamba. Especially when the KFA (body fat percentage) does not meet your wishes. The Pre Workout boosters also look like super fatburner! If you want to increase or increase muscle build-up with a Pre Workout Boosters, it is important to keep in mind when taking the medication. Namely the pre workout meal. Only those who eat properly and use the Pre Workout Boosters at the best moment will get closer to the goal of more muscle mass and strength. For a Pre Workout Boosters to unfold its strength, the last meal should be fed approximately 2 to 1 ½ hours before the intake. 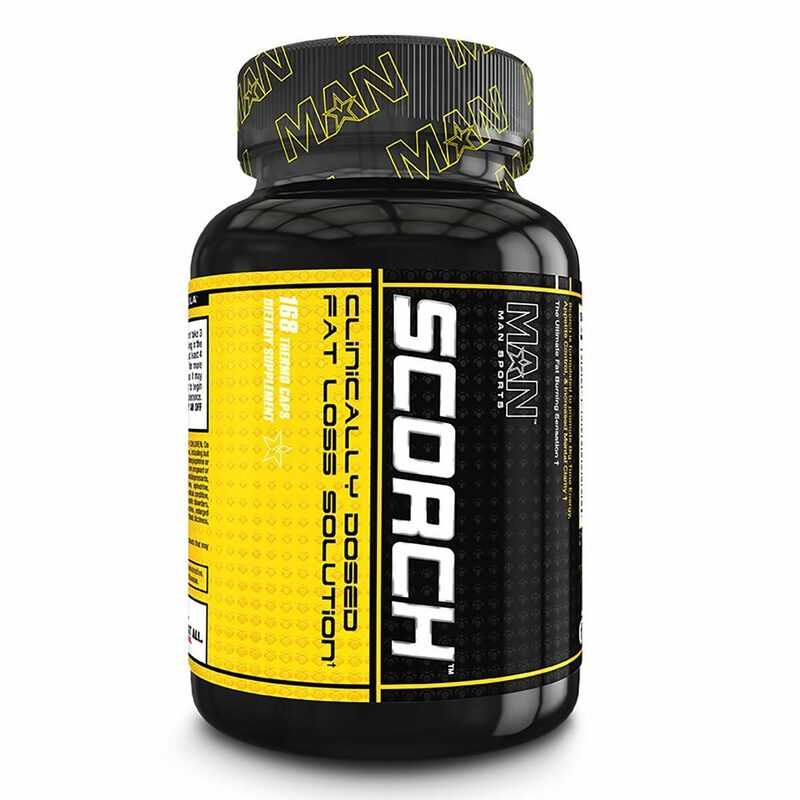 This ensures that the Pre Workout Boosters is taken on an empty stomach, which significantly reduces the time to effect. After all, the body can use the provided ingredients more quickly. 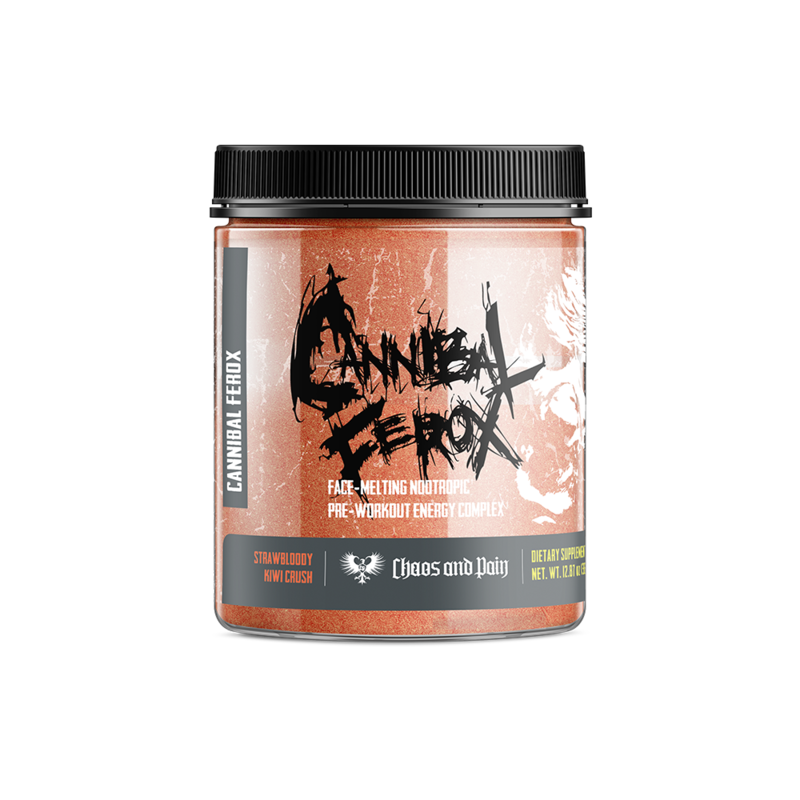 So that the energy from the food in addition to that of the Pre Workout Boosters is available, one should put at his dish / meal on long-chain carbohydrates and proteins. Fats and fast sugars (glucose, glucose or simple sugars) should be avoided. Sugar is too slow and / or too slow or too slow. The result would be a felt “downfeeling” at the time of taking the Pre Workout Boosters. This is not a good condition for using a Pre Workout Boosters for muscle growing. Customers were also interested in our Pre Workout Booster, Testo Booster and Fatburner products: Pre Workout, Testo Booster, Fatburners, Ephedrine HCL, Yohimbine HCL, Fatburner Capsules, Super Fatburner, Fatburner Tablets, Slimming Pills, Appetite Inhibitor, ECA Stack for sale, Jack 3d Booster! 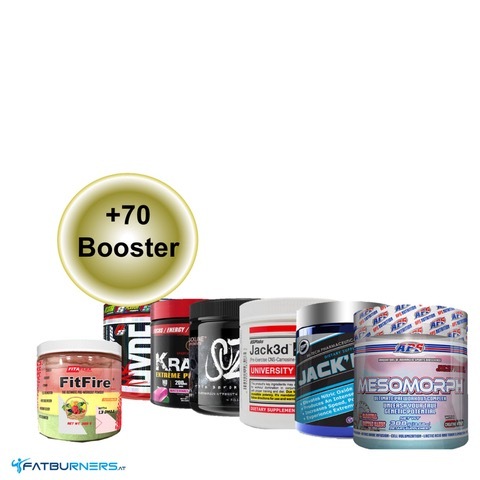 Kunden interessierten sich auch für: Pre Workout Boosters for sale. Buy Pre Workout Boosters. Cheap Pre Workout Boosters. Pre Workout Boosters Shop. 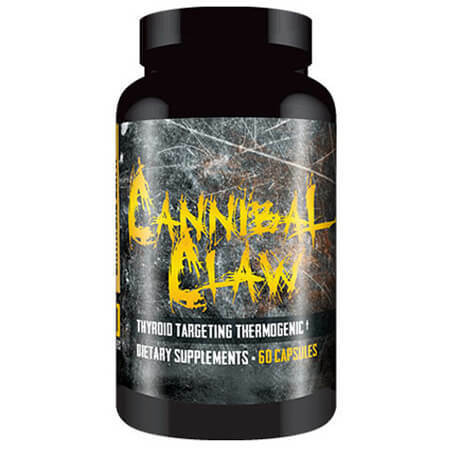 Shop Pre Workout Boosters. 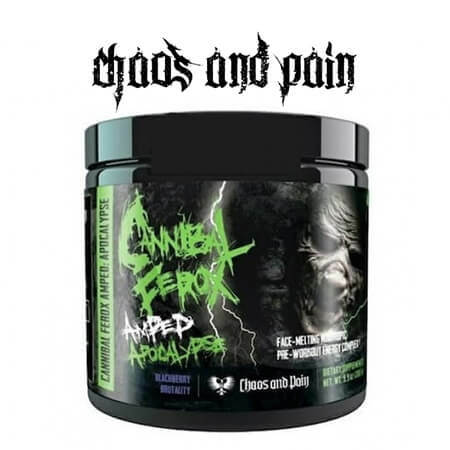 Pre Workout Boosters Ephedrin, Pre Workout Boosters DMAA, Pre Workout Boosters HCL, Pre Workout Boosters Beta Alanine, Pre Workout Boosters Fitness, Pre Workout Boosters Bodybuilding. T5 Pre Workout Boosters, DMAA Pre Workout Boosters, Jack 3d Pre Workout Boosters. Mesomorph Pre Workout Boosters, Jack3d Pre Workout Boosters. Geranium Pre Workout Boosters, Jacked Pre Workout Boosters. Ephedrin Pre Workout Boosters, T5 Booster for sale. 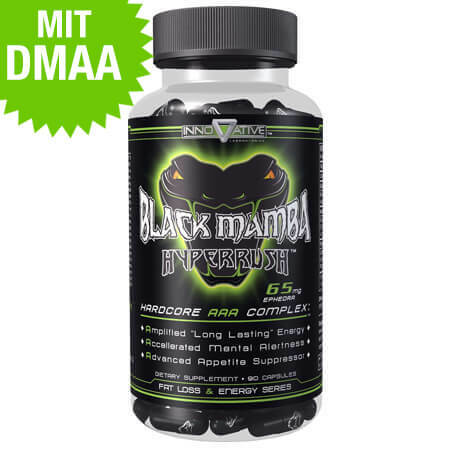 Buy Booster with Dmaa, Psycho Booster for sale, Trainings Boosters, Fitness Boosters, Booster Dmaa.